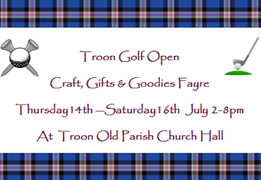 Royal Troon Golf Open 2016 – Troon Craft, Gifts & Goodies Fayre 14-16 July 2016We are delighted to provide a platform for savvy crafters to sell their goods to a local and potential international..
Stallholder Workshops That Help You Run Your Stall Like a Professional! 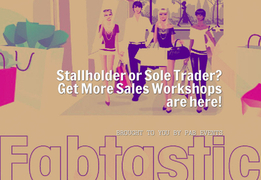 The Get More Sales Workshops for Stallholders was launched at the beginning of 2016 and only 3 workshops have taken place so far. 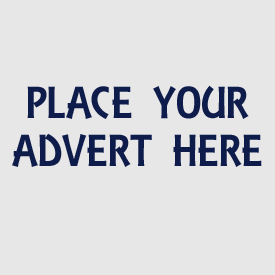 However the feedback from attendees has been off the scale!Everyone who..